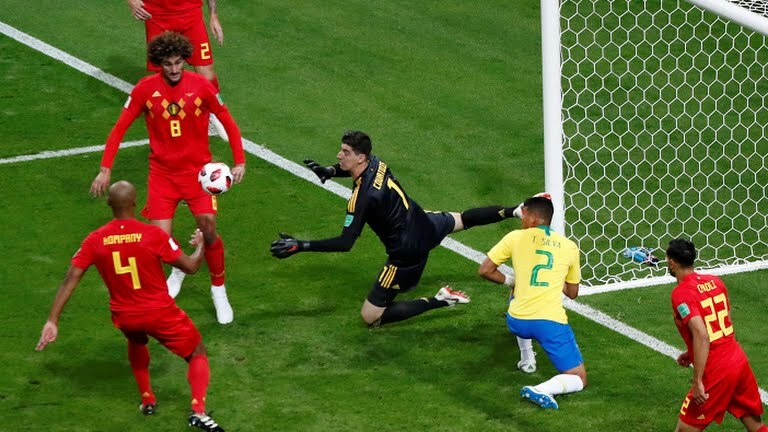 The game between Belgium and Brazil was mouth watering as everyone expected but the only surprise was seeing Belgium leading by two goals before the break. 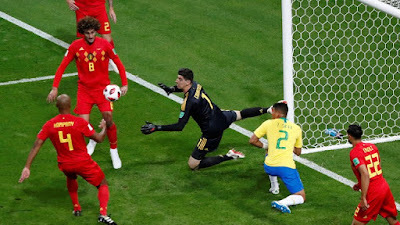 With Hazard and Lukaku in top form, causing troubles for the Brazilian defenders, Belgium opened the scoring from a corner kick with Fernandinho heading the ball into his own net. Belgium doubled their leading in the 31th minute from a beautiful goal from Manchester City man Kelvin De Bruyne. However, Rio Ferdinand and Jurgen Klinsman were quick to single out Manchester United man Marouane Fellaini after he showed some impressive ability in midfield. While during their job on BBC Sport as Pundits, they point out Fellaini impressive defensive ability. Jurgen Klinsman also added his comment. Belgium will now face France on Tuesday in the Semi-final of the World Cup.